Energy Tech Heating & Air, Inc. Comment: Not sure if the home is fully insulated, but as yet I have not seen sings of insulation. it's very drafty and chilly in the house. Comment: Small cape. 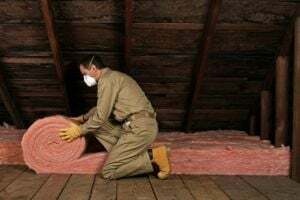 Looking for insulation for the second floor under roof. Renew Restoration & Maintenance, Inc.
Middlesex Insulation Contractors are rated 4.76 out of 5 based on 1,089 reviews of 17 pros. Not Looking for Insulation Contractors in Middlesex, NJ?